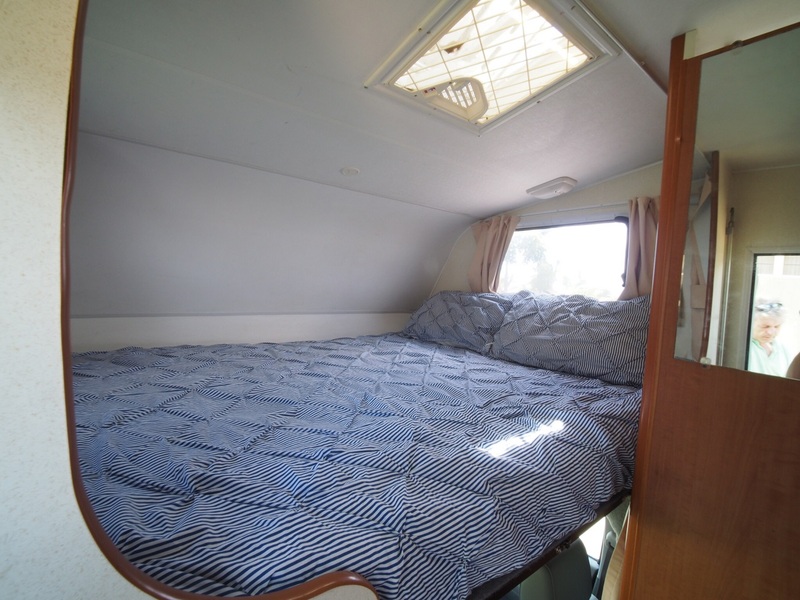 The 2 / 3 berth Huntsman is perfect for 2 adults who would like extra room or 2 adults + 1 child (aged 8+). 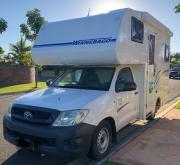 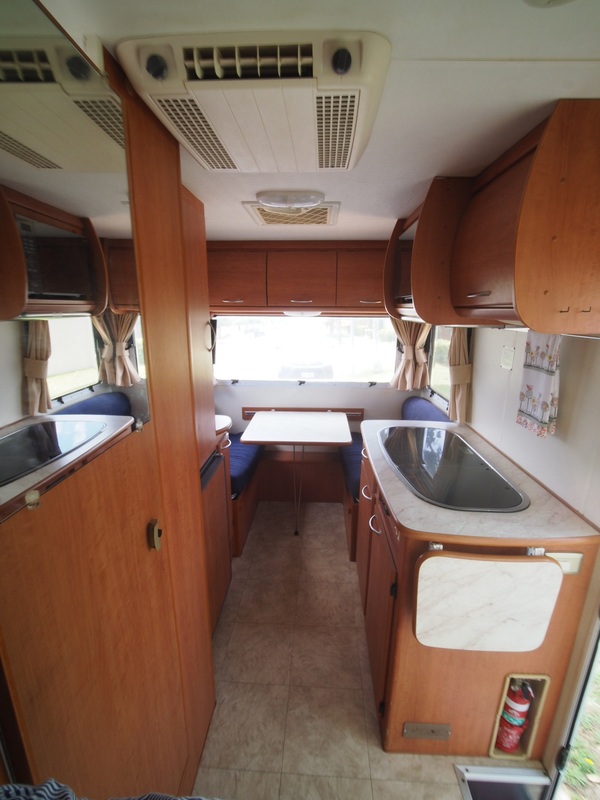 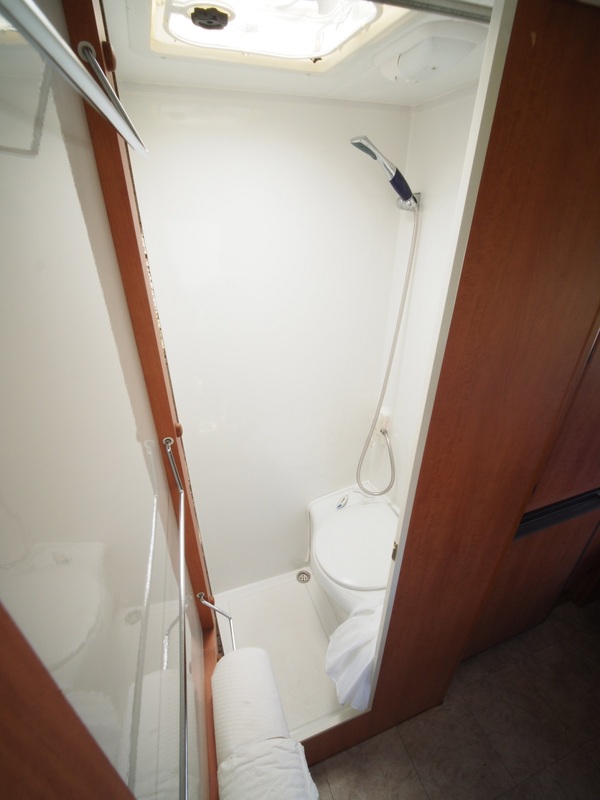 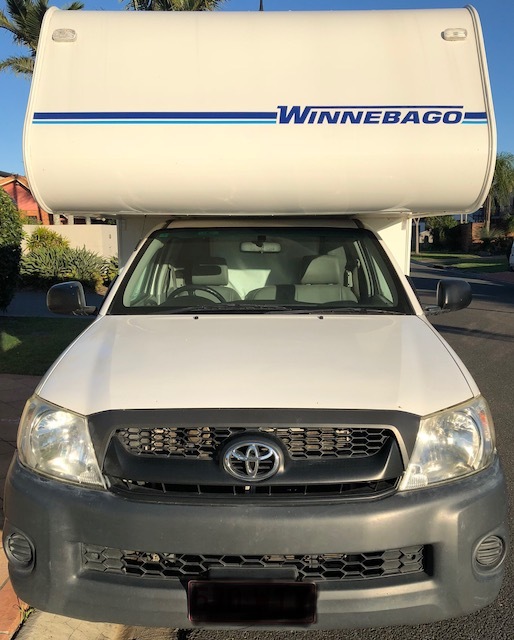 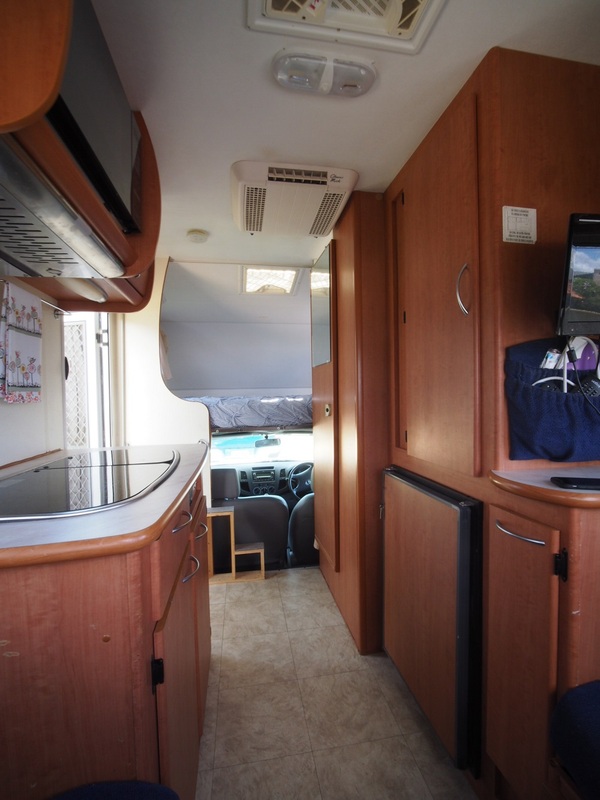 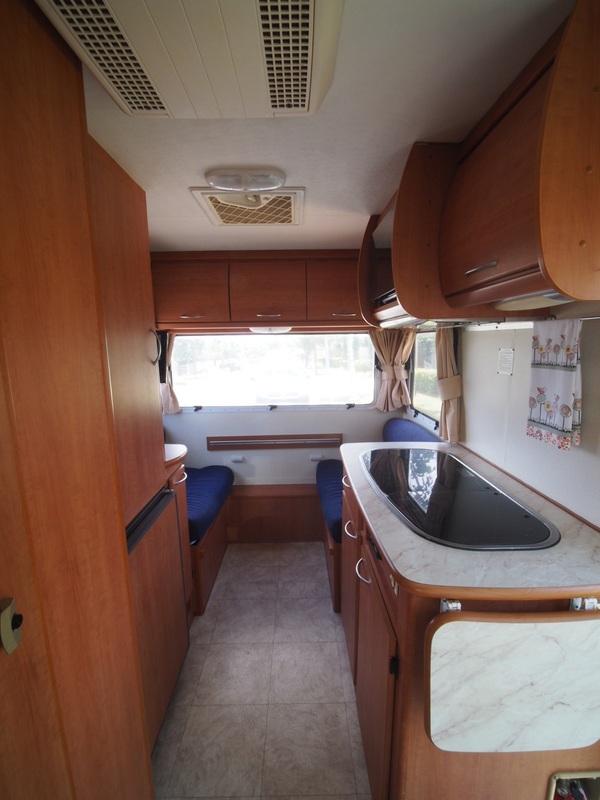 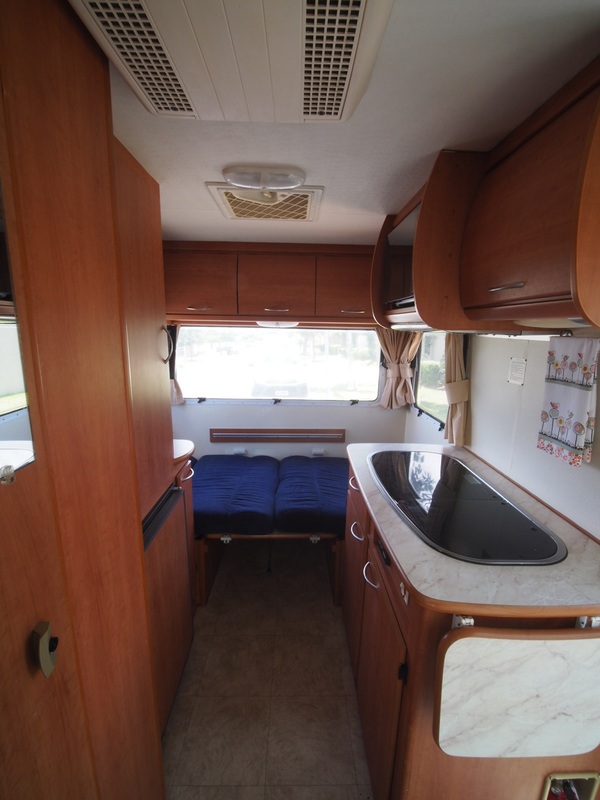 This vehicle features digital TV, shower and toilet facilities and full kitchen equipment. 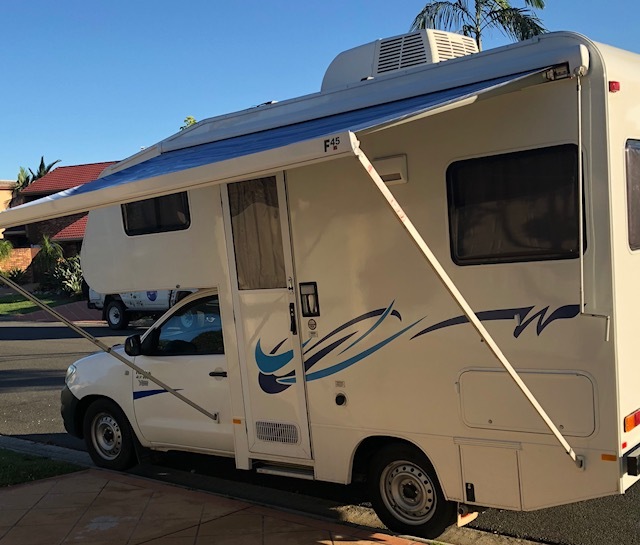 Toaster; plates and bowls; cups and glasses; knives, forks and spoons; bottle / can opener; mixing bowls; saucepans and frying pan; chopping board; kettle; ice cube tray; tea towels; clothes pegs; toilet chemicals; dustpan and brush; power lead; bucket and hose; broom; matches; coat hangers; bath towel.